A child with a genetic disease ( such as thalassemia, DMD, hemophila and sickle cell anemia) represents a major family tragedy. While parents will spend a lot of time, love and energy in ensuring that this child gets the best possible medical care, they are also understandably very worried about the risk of the next child having the same genetic disease. In the past, we could use PND ( prenatal diagnosis) to determine if the fetus was normal or not. However, if the fetus was abnormal, then parents would be forced to terminate a pregnancy – an idea which quite abhorrent to many couples. 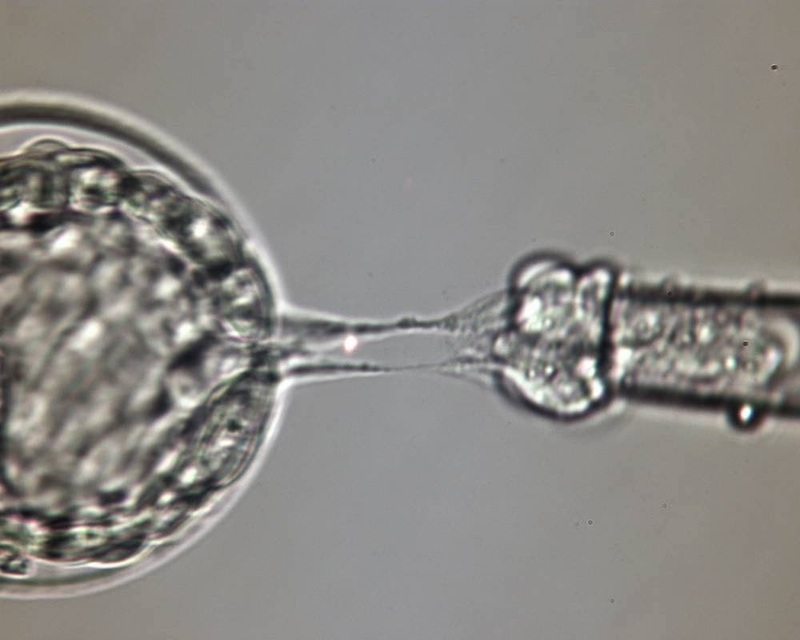 Today, thanks to advances in IVF and genetics, PGD ( preimplantation genetic diagnosis) is a very valuable technique which can help to prevent genetic diseases. PGD can be quite complicated process, and there’s still a lot of confusion about the details. For one, PGD requires a combination of 2 complex procedures and 2 specialty teams – the IVF lab and the genetic specialists. Often, the IVF doctor may not understand much about the genetic testing which is needed, just like the genetics lab may not understand much about the IVF process. This means that often the right hand does not know what the left hand is doing , which adds to the stress levels for the poor patient. Also, most patients find the genetic terms used quite intimidating. These can be complex and it can take time to understand them, because there are so many new words you need to understand . Here’s a bird’s eye view of what’s involved in a PGD cycle. If you have a child with a well-defined genetic disease, please send me an email. I need to know your exact genetic diagnosis, and the tests which were performed to establish this. It is important that all reports ( of all family members) should be made available to us and sent together , in order to avoid misunderstandings and confusion. You then need to send your blood to our genetic lab , who creates PGD testing probes for you. This is called “informative testing” and needs to be done before the PGD cycle can start. When the results are back ( which can take upto 10 days), we call you back in the next cycle, thaw the normal embryos and then transfer them into you. Your superovulation with 4 ampoules of HMG (Menogon) daily. Depend upon your ovarian morphology and your antral follicle count. Never have to go elsewhere. 3. A vaginal ultrasound scan on Day 10 or 11 which should check for the following. If there is a problem, then we can treat it prior to starting IVF ! When the genetic results are back ( in a few weeks), the embryos are thawed and embryo transfer is performed . We understand this is a complex, time consuming process which can be quite confusing. Please rest assured that we are here to hold your hand through this journey and will do our best to give you a healthy baby.